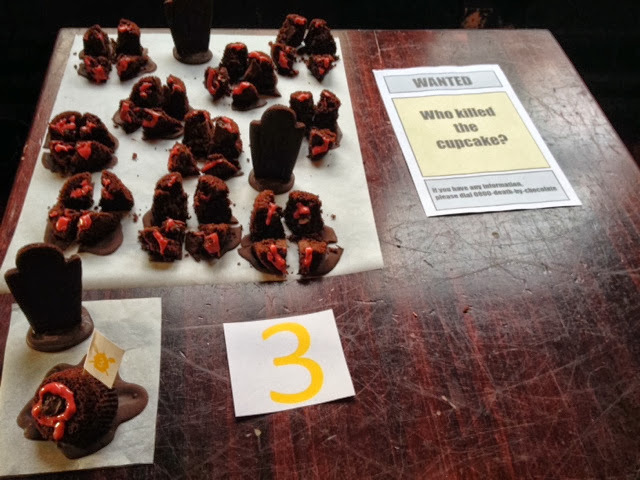 This month's Iron Cupcake competition was mental. It was so so busy - there were around 60 judges! There were more bakers than the last couple of months as well, so competition was fierce. As a vegan, I found this month's theme a little tough! 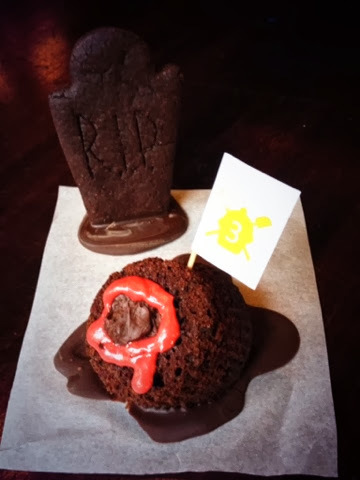 I made beetroot-chocolate cupcakes with a ganache centre, which were upside down on a splat of tempered chocolate. I was pleased with the actual cake but the ganache set way too hard (for some reason I used a different brand of chocolate to what I had tested...) and of course with the chocolate being dark due to no dairy, it was quite bitter - which isn't to everyone's taste! So I didn't win anything this time but you can't win all the time! WOW! 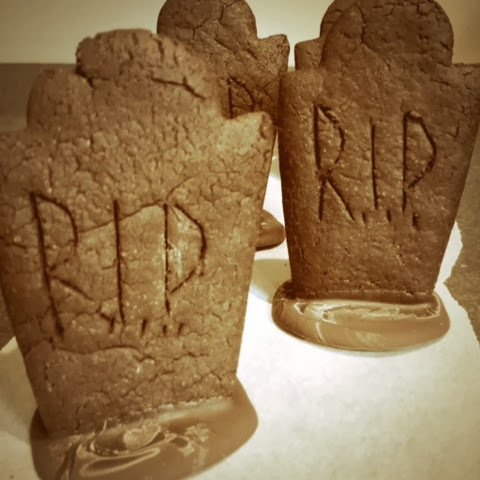 Love the creative baking projects! Nice! Festive! Great photos on them too! What Fun! Thank you! I'm sure there will be more!